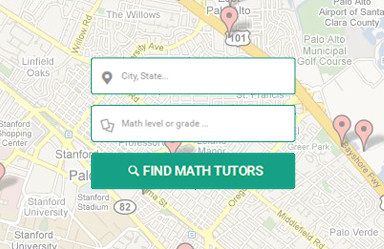 Easily find local or online math tutors jobs. 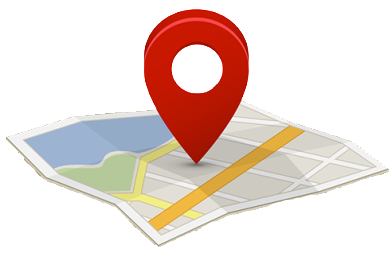 Easily search by location, math level, grade, budget range and other criteria. 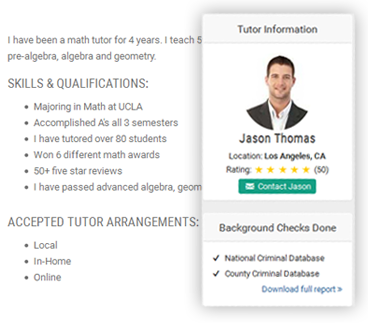 Our system will then provide you with a list of matching math tutor jobs that you can review and contact. We will even send you emails and text messages as new jobs come in. Students & parents can review your tutor profile which includes your experience, qualifications, ratings and background check reports. You and your students will decide on personalized curriculum, payment terms and schedule. We can match you with local students you can connect with at their home or other local public place. We find you multiple math tutor jobs per month. 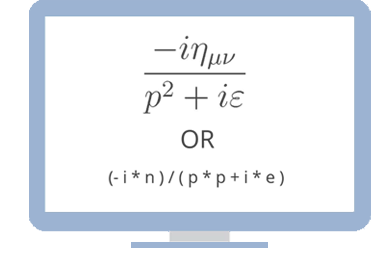 Expand your options with online math tutor jobs. Get matched to students nationwide and use online tools such as Skype or Google Hangouts.